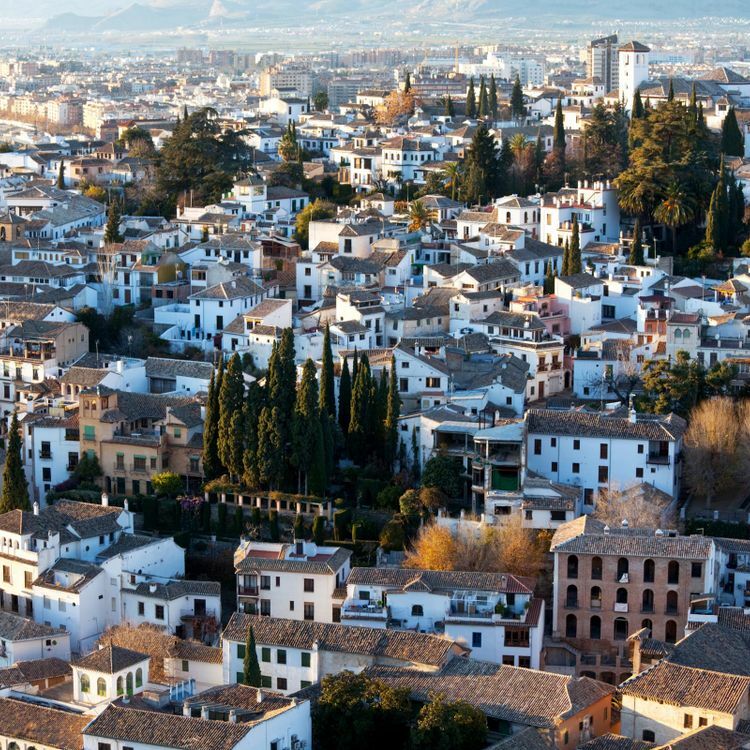 Andalucía’s most visited city known for its historical charms. 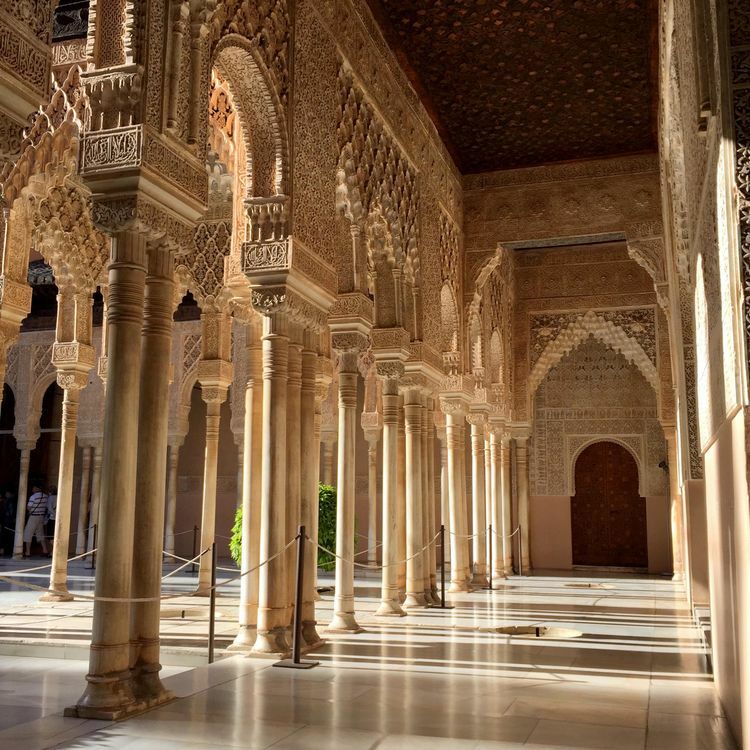 Read up on your Nasrid history, slip a copy of Federico García Lorca’s Gypsy Ballads into your bag, and acquire a working knowledge of Andalucía’s splendid Moorish architectural heritage – Granada is calling and its allure is hard to ignore. 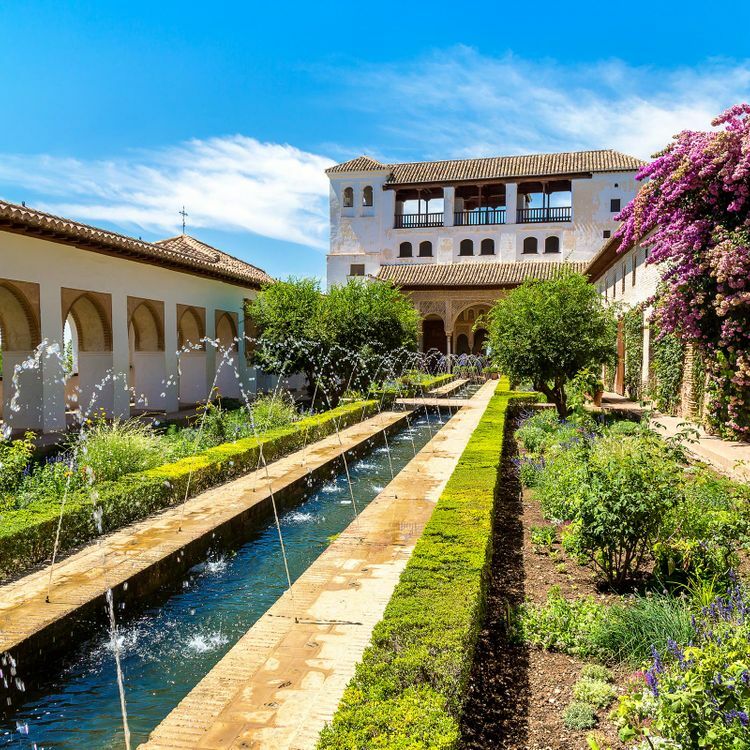 Internationally revered for its lavish Alhambra palace, and enshrined in medieval history as the last stronghold of the Moors in Western Europe, Granada is the darker, more complicated cousin of sunny, exuberant Seville. 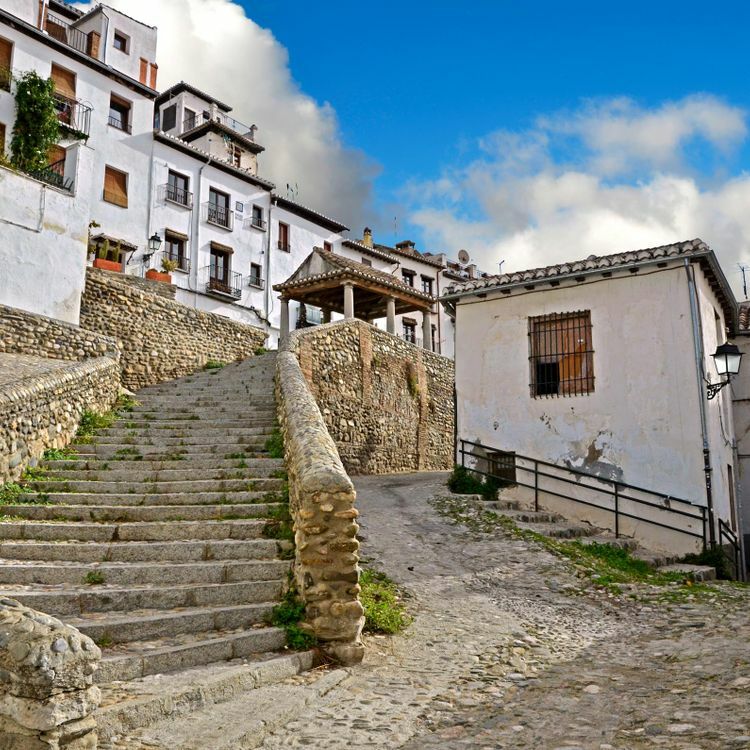 Located along the main street of enchanting Granada, Hotel Palacio de Santa Paula enjoys easy access to the charming and culturally rich Albaicin and Sacro Monte neighborhoods. The hotel premises were once part of an old convent, a history that is evident in the inspiring and traditional architecture of the building. Features include a luxury restaurant, soothing Turkish baths, and a relaxing sauna. Dreamy and elegant, the Washington Irving is a Eurostars property in Granada's most historically prominent neighborhood. 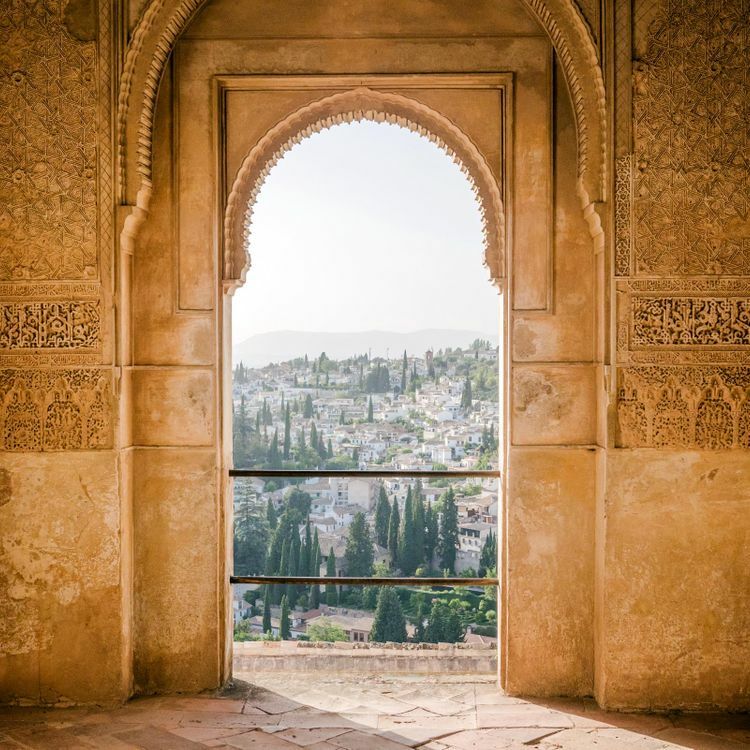 Moments from the stunning Alhambra, the exclusive hotel reflects the romanticism of the 19th century, perfectly reminiscent of the works by the author for which the hotel is named. A magnificent library, literature-inspired decor, a gorgeous pool and terrace add to the exclusivity and beauty of the property. Occupying a former palace, this hotel is comprised of 42 superbly decorated rooms and suites- some of which retain original floor mosaics and ceiling murals. The upscale restaurant is located on a stylish garden patio, offering an inspiring and exciting blend of flavors and techniques. An Asian-influenced spa boasts a thermal pool, sauna and a hammam.